Posted on 11/21/2016 by paivi	in Live Review and tagged Broods, Caleb Nott, Echostage, Georgia Nott, New Zealand, trip hop, Two Door Cinema Club. 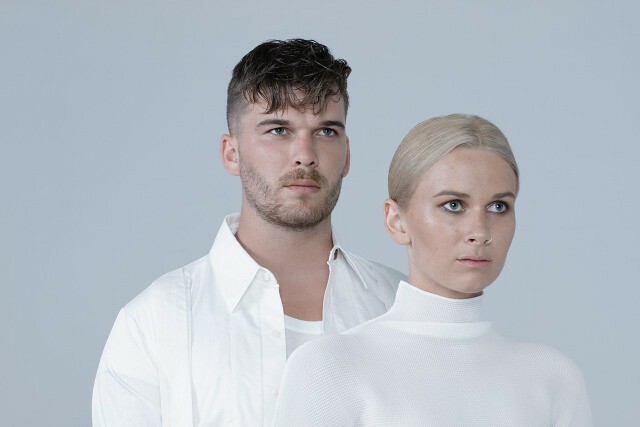 New Zealand’s Broods have been blazing a trail around the world in the past few years. The trip hop duo made their most recent stop in DC last Thursday to open for Two Door Cinema Club at Echostage. 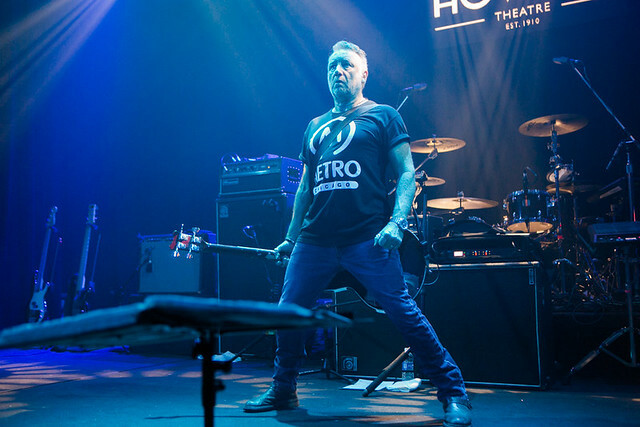 Posted on 11/02/2016 by Mickey McCarter	in Live Review and tagged Broods, Echostage, free tickets, Northern Ireland, post-punk, ticket giveaway, trip hop, Two Door Cinema Club. Northern Irish post-punk trio Two Door Cinema Club keep upping the ante with a very good third album, Gameshow, released last month via Glassnote Records in the United States. Prior to the new album’s release, Two Door Cinema Club played a very sold-out show at the Black Cat in June. 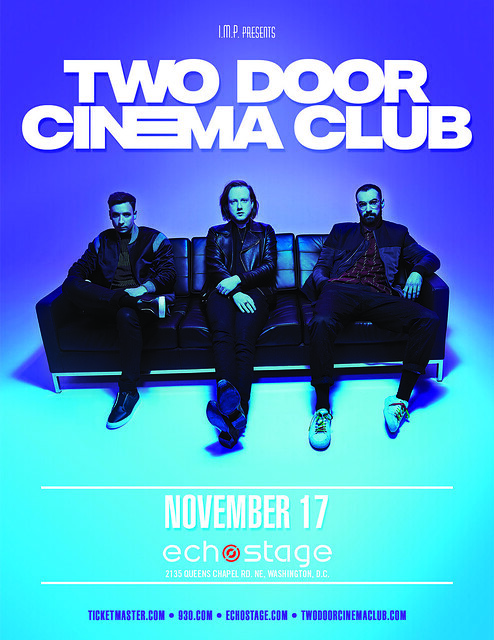 Now, they are returning to DC to perform in a bigger space with Echostage on Thursday, Nov. 17, and Parklife DC is giving you a chance to win a pair of tickets to see them! To win, simply leave a comment on this blog. 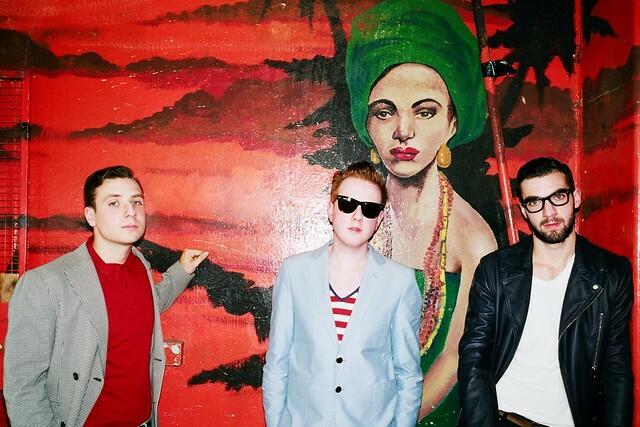 You can leave any comment but perhaps tell us your favorite song by Two Door Cinema Club! Comments will be closed at 5pm on Thursday, and a winner will be randomly selected. The winner will be notified by email. The winner must respond to our email within 24 hours, or they will forfeit their tickets and we will pick another winner. We will email you instructions on claiming your ticket. Good luck! If you don’t win, tickets also are available online. Oh wait — before we go, did we tell you that Broods — the incredibly talented siblings from New Zealand — are opening for Two Door Cinema Club? The trip hop duo recently played their *own* sold-out show at the 9:30 Club on August 1! 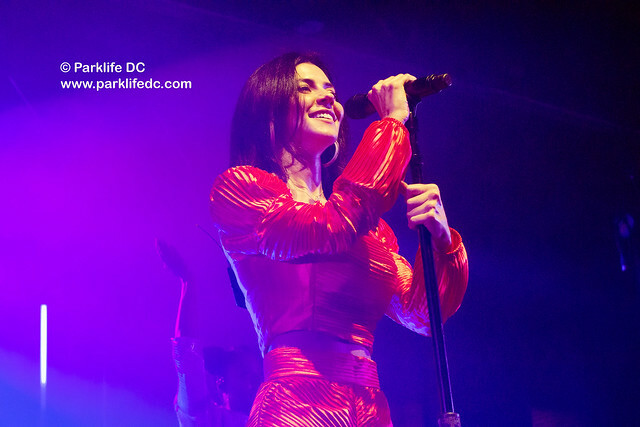 (Read our Parklife DC review of that show.) It’s almost a question of who would you rather see — Two Door Cinema Club or Broods? Well, why not see them both? Posted on 08/03/2016 by Mickey McCarter	in Live Review and tagged Broods, Caleb Nott, Georgia Nott, New Zealand, synthpop, trip hop. At about a third through their set on Monday, siblings Georgia Nott and Caleb Nott moved from their stations to chairs at the edge of the stage. 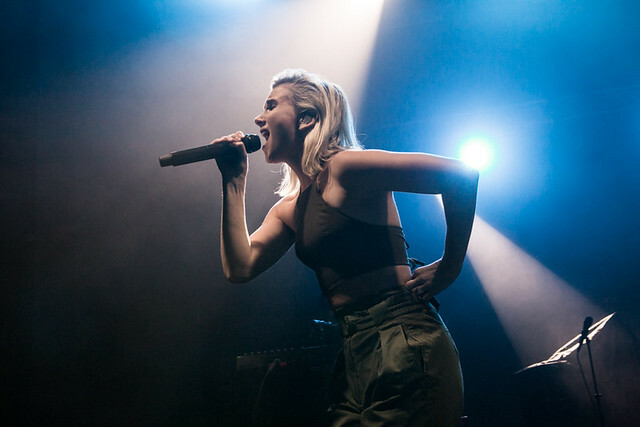 The duo, who perform under their band name Broods, got their start playing covers around clubs in their native New Zealand, Georgia explained to the sold-out crowd at the 9:30 Club. And they wanted to dedicate a few songs to replicating such an intimate experience as much as possible, albeit with their own original songs and to an audience of 1,200 people or so. Posted on 07/28/2016 by Mickey McCarter	in Live Review and tagged alt R&B, Broods, dance, electronica, Jarryd James, New Zealand, PBR&B, synthpop. 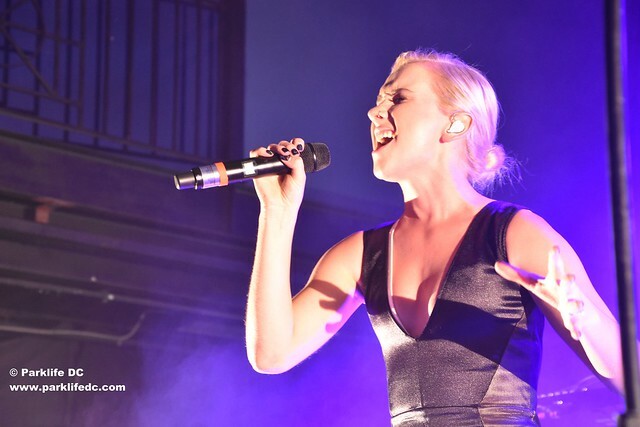 Brother and sister musical duo Broods have come a long way in a short time! Hailing from New Zealand, Georgia and Caleb Nott released their debut album in 2014 and then toured extensively. Now they’ve returned with a second album, Conscious, and they are performing at the 9:30 Club on Monday, August 1. The sophomore album, released June 24 via Capitol Records, boasts a few key collaborations, including a guest appearance by Tove Lo on “Freak of Nature” and co-writing from fellow New Zealander Lorde on “Heartlines,” the upcoming next single from the record. Broods recorded the new album in Los Angeles and New Zealand with production assistance from Joel Little (Lorde, Ellie Goulding, Jarryd James) as well as Alex Hope (Troye Sivan) and Captain Cuts (Halsey, Tove Lo).